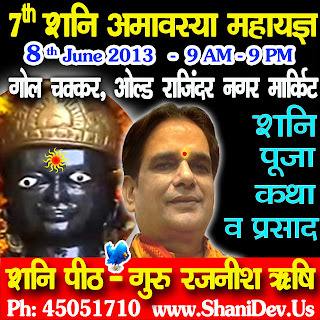 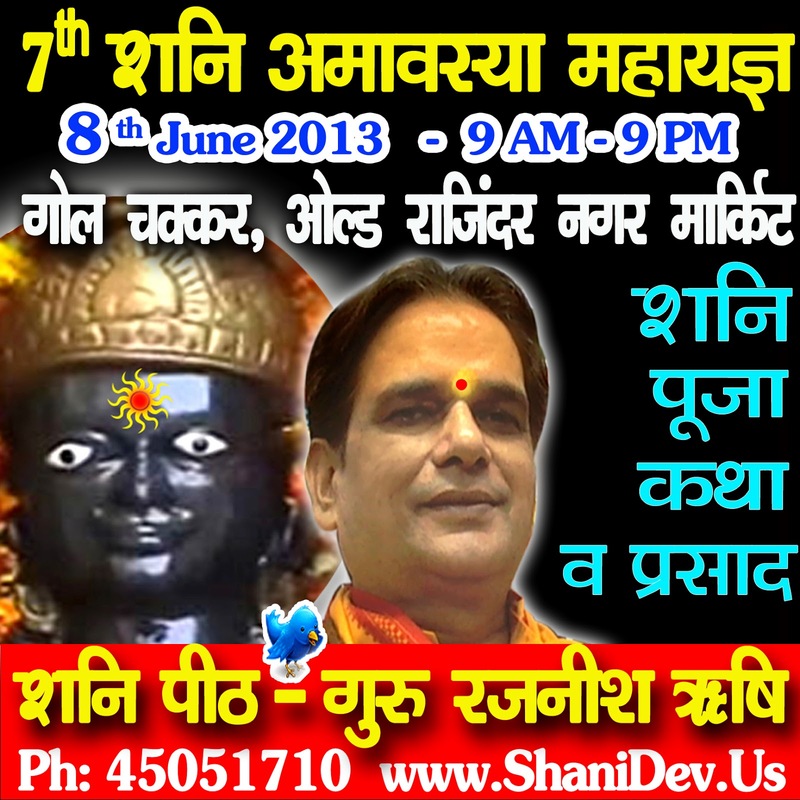 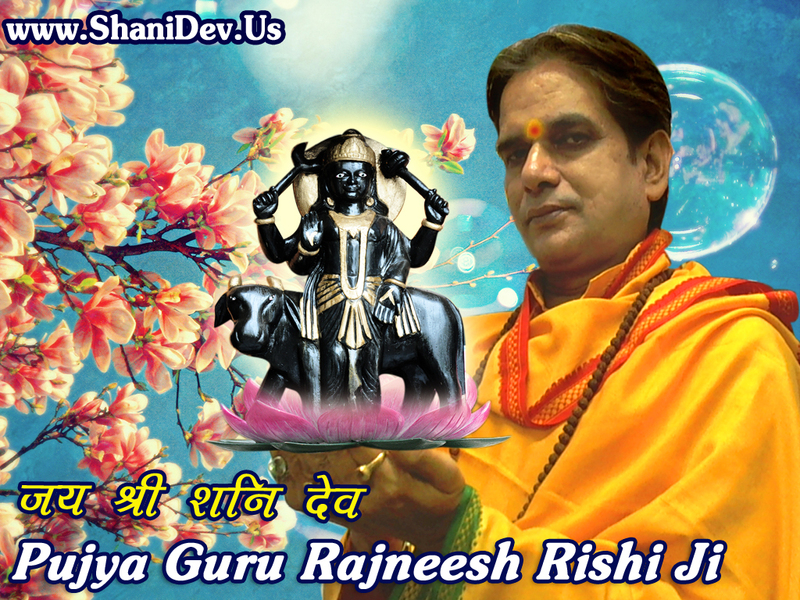 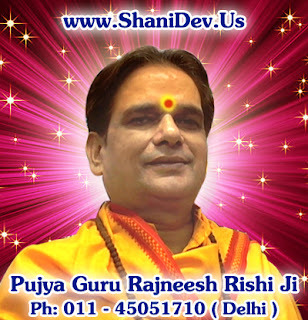 You all are Cordially Invited at the Worlds Greatest Shani Maha Yagya being Organised by Pujya Guru Rajneesh Rishi Ji From 1 - 8 June 2013 ( Shani Amavasya & Shani Jayanti ) at Puja Park, Old Rajender Nagar Market, Behind Aggrawal Sweets, New Delhi to Individually Perform Shani Yagya, Tel & Deep Puja by your Name & Gotra and to Get Divine Shani Crown Blessing by Guruji. 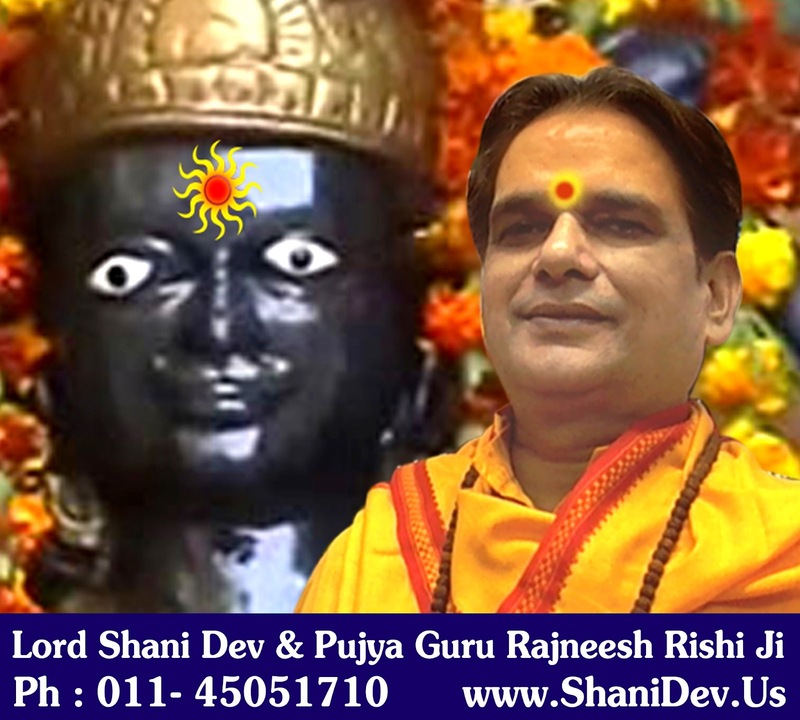 Those unfortunate Devotees who are unable to Join Shani Maha Yagya Personally can request us to Perform Special Shani Puja by their Name & Gotra by filling following form. 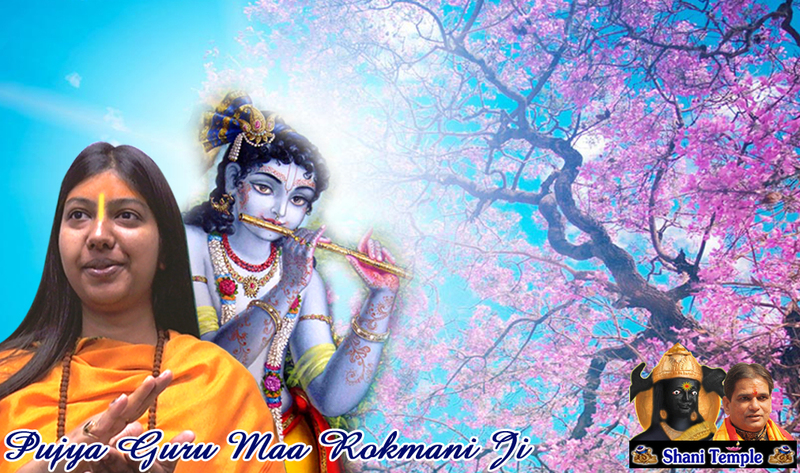 A small Video of Special Puja held for Last Year Devotees from all over the world can be viewed above. 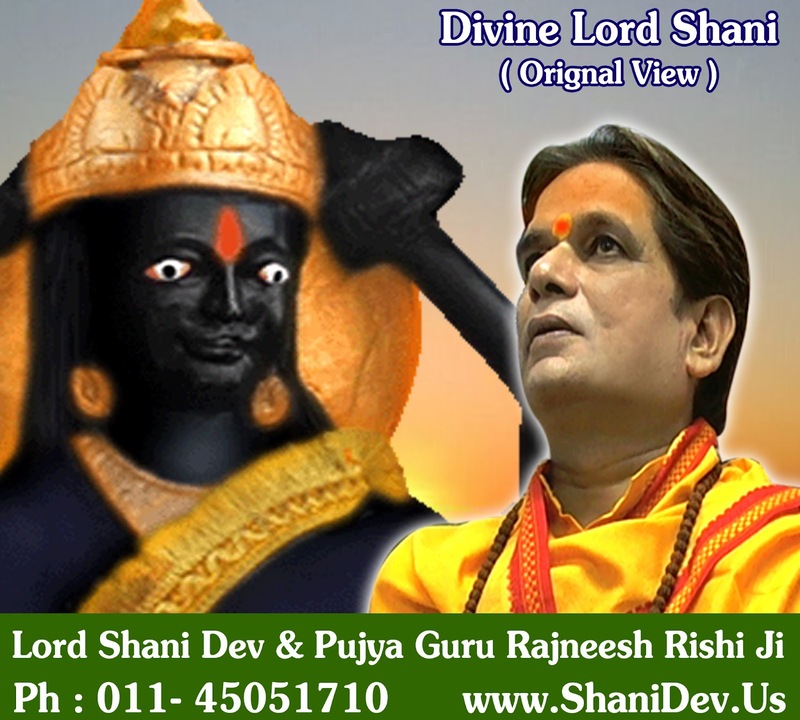 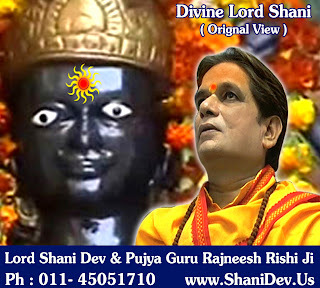 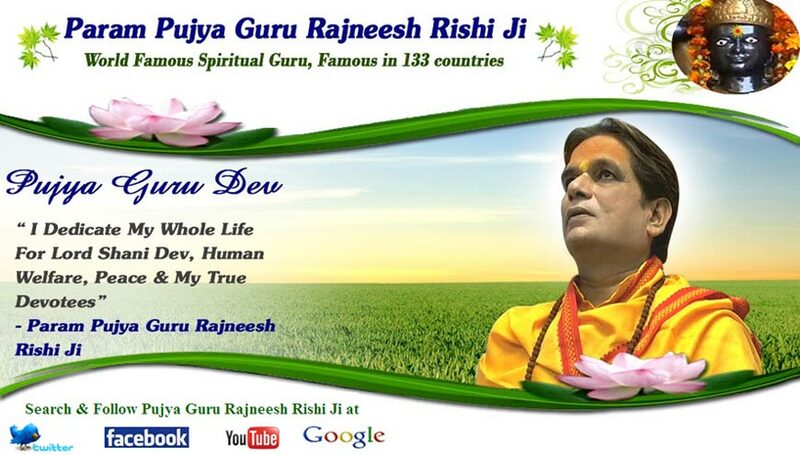 Why We Offer Oil to Shani Dev ? 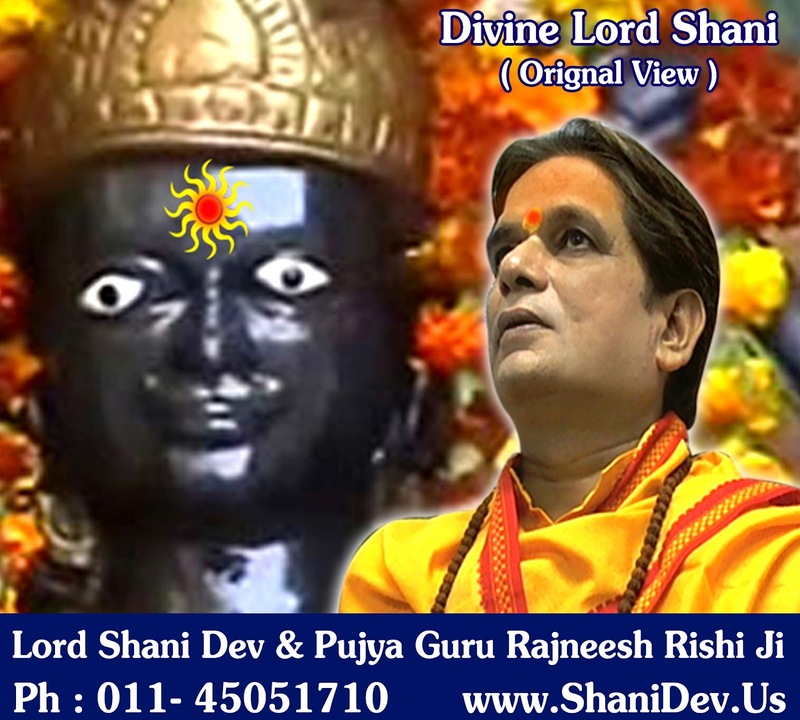 Śani (Sanskrit: शनि, Kannada: ಶನಿ Śani, Tamil: சனி, Caṉi,Telugu: శని) is one of the Navagraha or Jyotiṣa (the nine primary celestial beings in Hindu astrology). Shani is embodied in the planet Saturn and is the Lord of Saturday. Shani is also known as Śanaiścara (शनैश्चर). 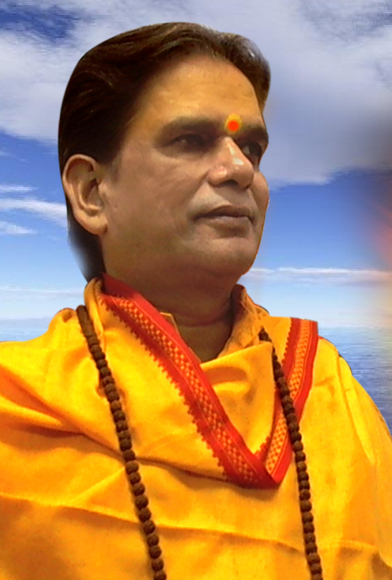 For the authors of the Hindu scriptures of the Upanishads, the syllable Om, itself constituting a mantra, represents Brahman, the godhead, as well as the whole of creation.Kūkai suggests that all sounds are the voice of the Dharmakaya Buddha — i.e. 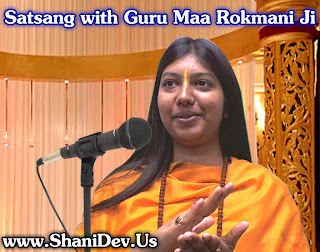 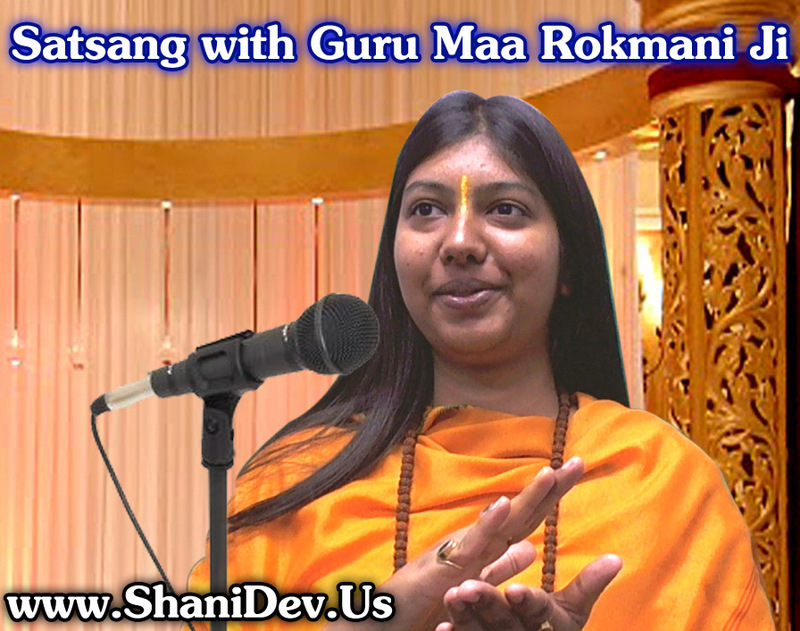 as in Hindu Upanishadic and Yogic thought, these sounds are manifestations of ultimate reality, in the sense of sound symbolism postulating that the vocal sounds of the mantra have inherent meaning independent of the understanding of the person uttering them. 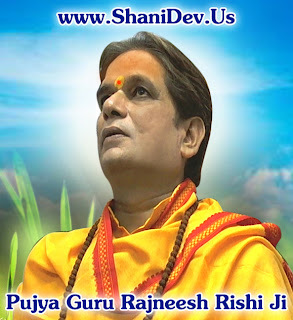 Nevertheless, such understanding of what a mantra may symbolize or how it may function differs throughout the various traditions and also depends on the context in which it is written or sounded. 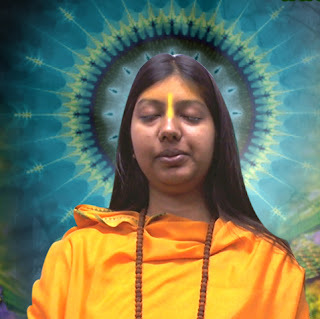 In some instances there are multiple layers of symbolism associated with each sound, many of which are specific to particular schools of thought. 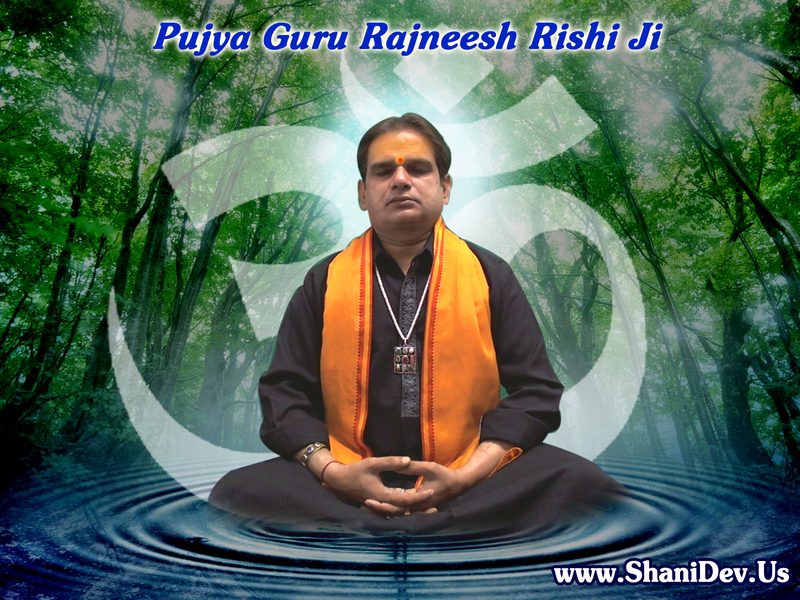 For an example of such see the syllable: Om which is central to both Hindu and Buddhist traditions. The Hare Krishna mantra, also referred to reverentially as the Maha Mantra ("Great Mantra"), is a 16-word Vaishnava mantra which first appeared in the Kali-Santarana Upanishad, and which from the 15th century rose to importance in the Bhakti movement following the teachings of Chaitanya Mahaprabhu.